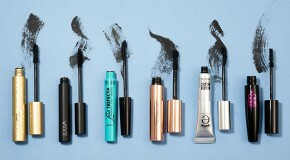 It was inevitable, of course…and granted, being a beauty editor, I was probably more prepared for it than most (armed with an arsenal of antioxidants, retinols and full-spectrum SPFs). 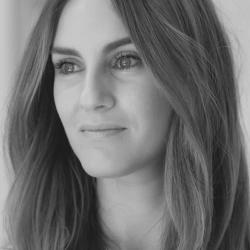 But as the first visible signs of ageing started to show up on my skin (as I neared, and then passed, the age of 30) my relationship with beauty changed, significantly – forced from one of playful makeup discovery and trialling the latest trends, to one based solely on seeking out the latest and greatest skincare I could find (and afford). You’d be forgiven for thinking that I’d be laughing – smooth-skinned, fresh-faced, wide-eyed – given my daily (over) exposure to cutting edge skincare technologies, potent ingredients and all manner of creams, serums and masks promising ‘Death Becomes Her’ style anti-ageing wizardry. But instead, skincare, particularly when bombarded with multiple products and brands, becomes a veritable minefield. And it takes something really quite special to pique my interest, and warrant a place on my face. 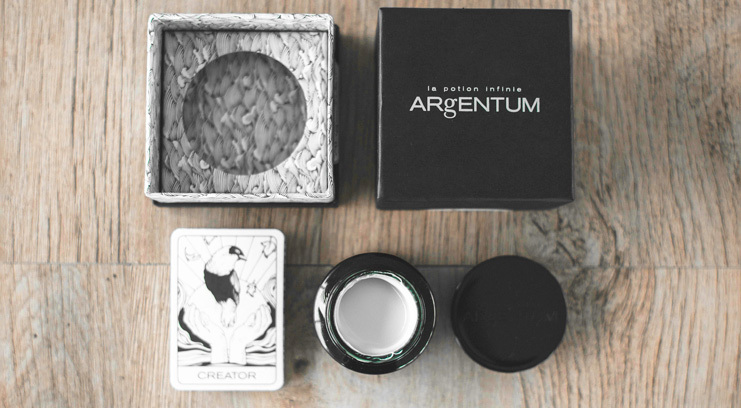 Argentum Apothecary’s La Potion Infinie is just that. Special. Based around a blend of two game-changing ingredients – Silver Hydrosol and DNA HP – and made from 99.5% natural origins, it is a truly genius moisturiser. I’ll cut straight through the science-speak and explain that Silver Hydrosol is a pure form of Colloidal Silver; a powerful, natural anti-inflammatory and anti-bacterial ingredient that boasts free-radical fighting prowess and promotes fast-healing. Making it a necessity for those battling blemishes or any skin condition that requires fast-acting and cell-deep TLC such as psoriasis and rosacea. DNA HP meanwhile is a pure, sea-harvested ingredient. With strong anti-oxidant properties and a cell-deep structure, its key USP is stopping skin’s elastin and collagen from being broken down (leading to wrinkles, lines and loss of elasticity) and delivering moisture direct to the areas that need it most. Oh and did I mention that it is based on the work of Nobel Prize winning scientists?! 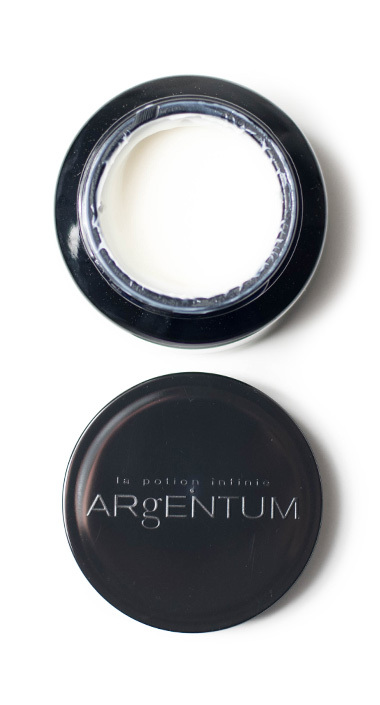 Science aside, La Potion Infinie is a delight to use. The sleek, heavyweight apothecary-style jar houses a light whipped-up cream, all soft and soufflé-ish in texture. 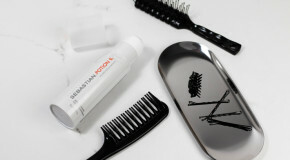 On application, skin tingles and tightens. It’s an unusual sensation – strangely satisfying. The moisturiser doesn’t sit on the skin, but soaks down in seconds to a perfectly velvet-matt finish, leaving skin feeling super-hydrated without any trace of product. The results? A visibly brighter, bouncier and clearer face. Smooth, taut and, after just a couple of weeks, restored and transformed.